Are we safer now than in the past? 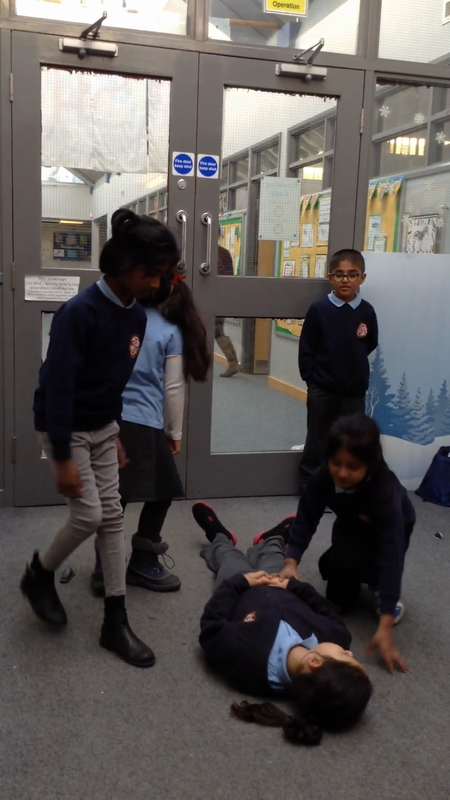 After doing lots of learning about first aid, we made videos to share with other children so they would know how to help someone. These are our final outcome. 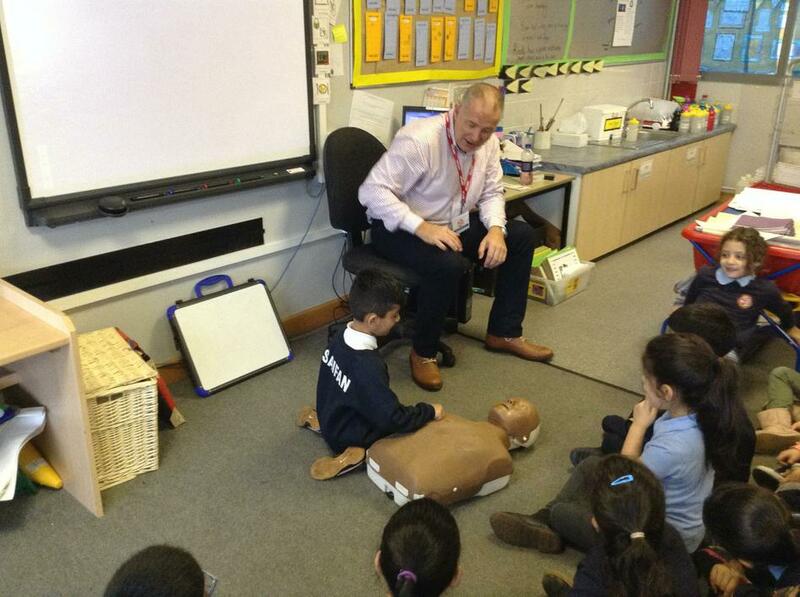 We have been learning all about first aid and how we can help people. 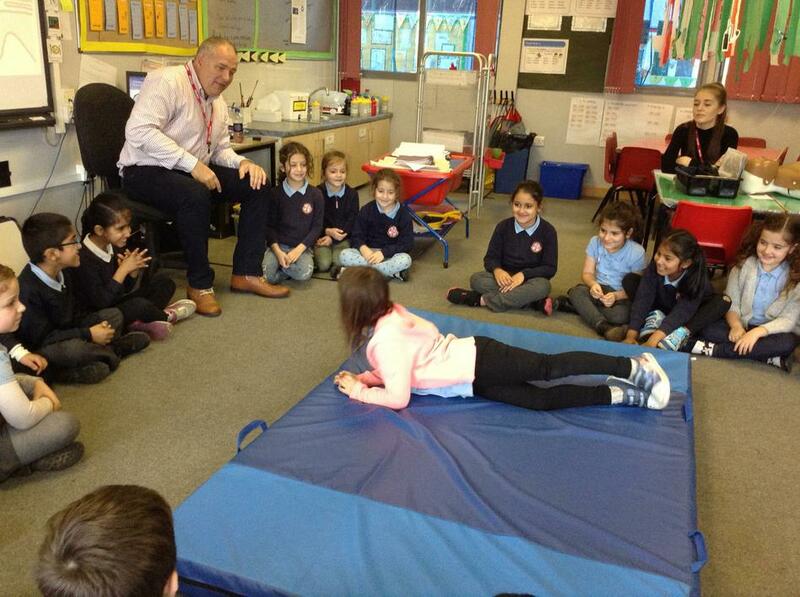 We had an expert come in and teach us some first aid and we are making our own first aid videos. 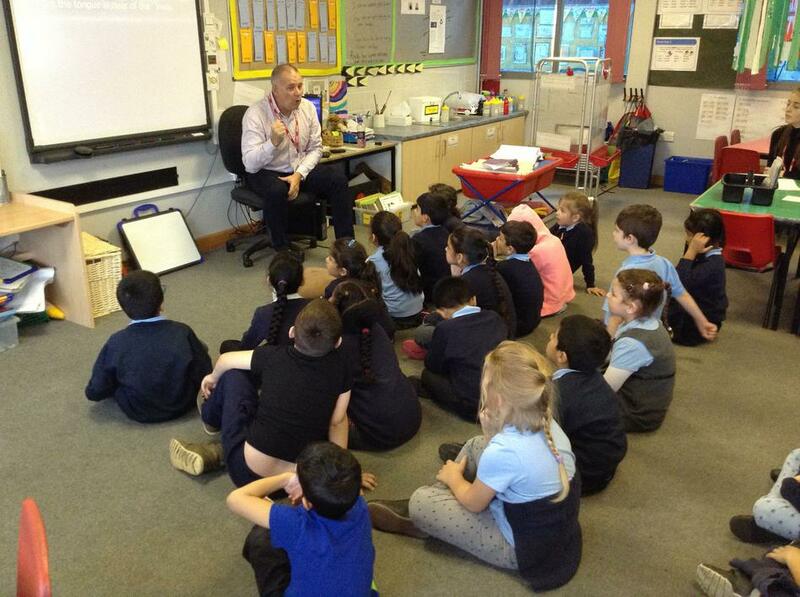 We are learning all about keeping safe and comparing how we stay safe now to how people stayed safe in the past. 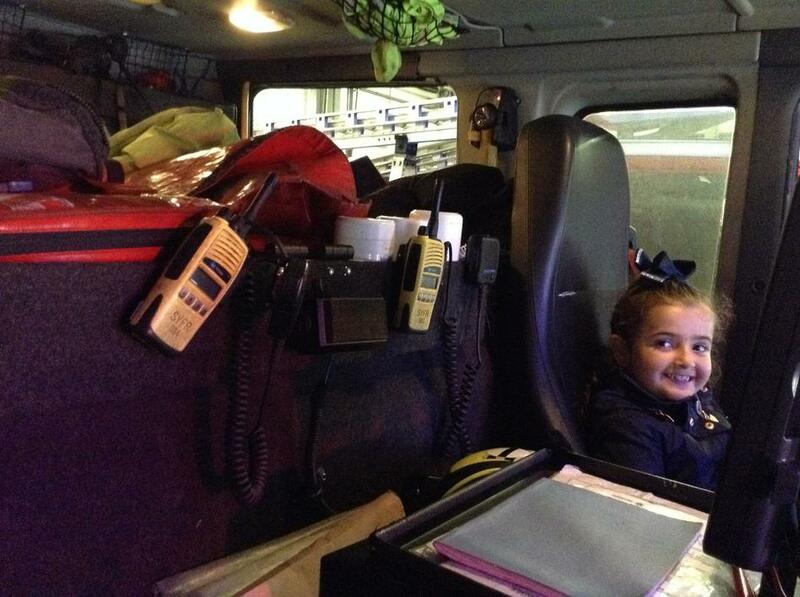 We are linking Paw Patrol characters to our emergency services and learning who helps us in our community. 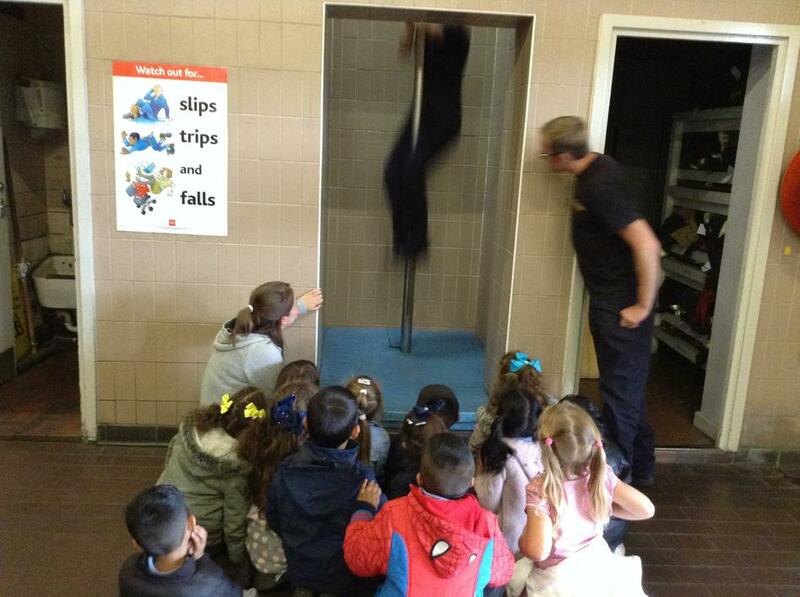 On our first day of school we went to visit our local fire station. 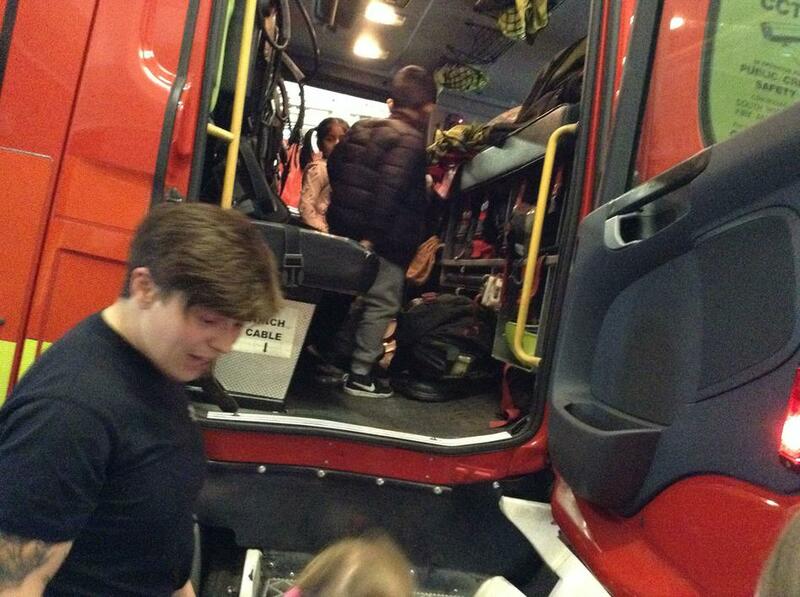 We had a tour of the station, sat in a fire engine and sprayed lots of water! 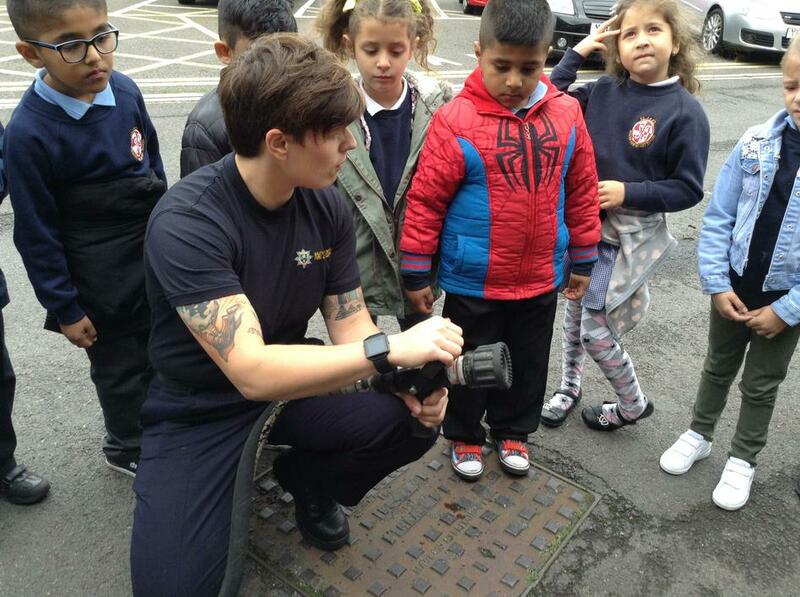 The fire officers talked to us about checking we have smoke alarms in our homes to help keep us safe.